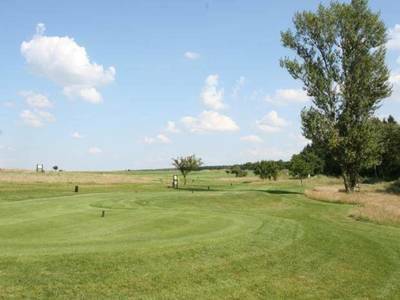 Brand new golf course opened in 2003, is situated near to Prague in Benatky nad Jizerou, in a very nice landscape. The 9 holes golf course is dedicated for beginners and advanced players. The oldest club in the Czech Republic was established in 1904. 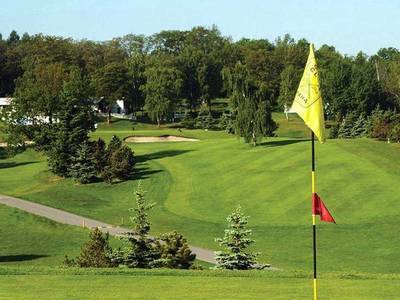 The golf course was constructed in 1932 by architect Noskowski at Olsova Vrata just 5 km out of the town. New clubhouse built in 1996. For hotel accommodation the Grandhotel Pupp and other fine hotels are recommended. 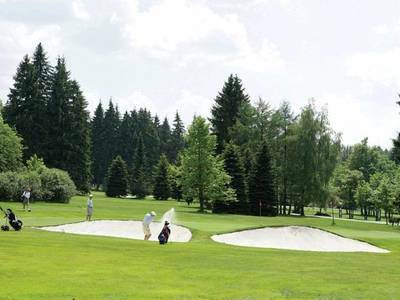 The oldest Golf course on Czech soil was inaugurated by King Edward VII. on 28 August 1905. The PGA Volvo Tour held here every year. 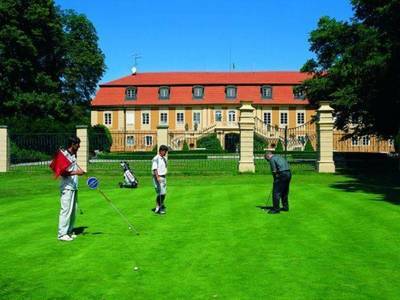 The golf course was laid out in 1992 in the grounds of Stirin castle about 20 km south of Prague close to the Prague-Brno motorway. Nice accommodation in the castle to be recommended. Prague hotels are also close. 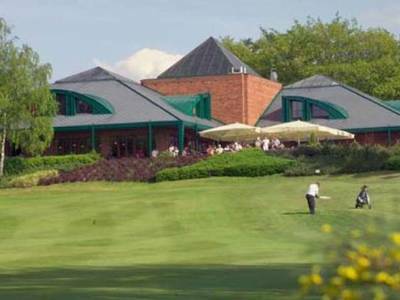 The Golf Club was established in 1926. The present 9-hole course was built within the city by architect Kamil Pilat. All Prague hotels are fine for accommodation.